If you are interesting in our products- diesel engine 1104 VALVE SEAT INSERT 3314A231 . 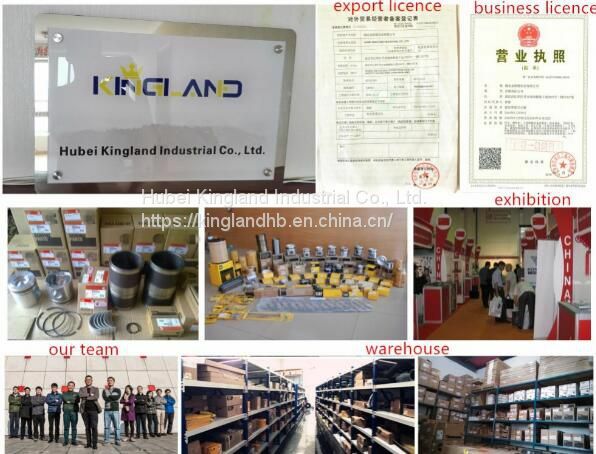 Please contact us.we will send our offer within 24 hours!!! 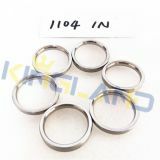 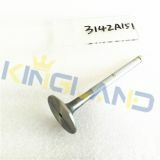 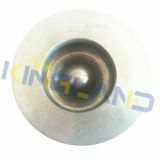 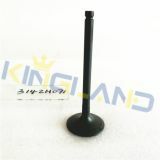 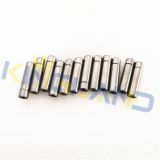 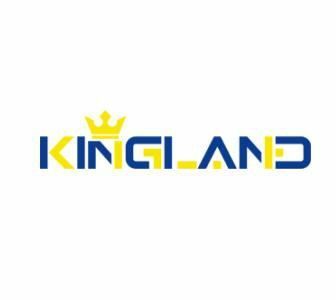 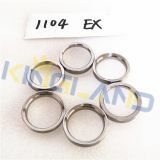 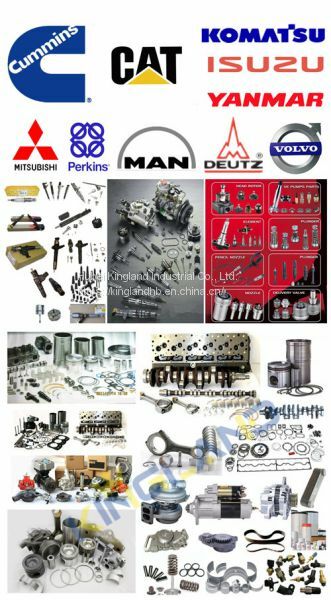 INQUIRY ABOUT diesel engine 1104 VALVE SEAT INSERT 3314A231Hubei Kingland Industrial Co., Ltd.